Credit card companies have introduced some exciting offers in the past month or two. Citi made some waves with its offer for the Executive AAdvantage World Elite Mastercard. Approved applicants were enticed with 100,000 American AAdvantage bonus miles after spending $10,000 in three months. It’s common to have to meet a minimum threshold of spending in order to earn those valuable frequent flyer miles or hotel loyalty program points. The spend can seem daunting, but here are a few ways to meet that commitment. Have you ever tallied to the penny how much you spend each month? Probably not, since many of our small purchases that morning coffee or the afternoon candy bar you bought from the office vending machine are made in cash. When you’ve got a new credit card with a minimum spend requirement, be sure to use that card for as many purchases as you can. Instead of buying your office snacks from the vending machine, head to a local convenience store and use your card to stock up on bottled water and munchies. Use your card to purchase gas, groceries, and pay monthly bills like utilities. If everyday spend is good with one card, it’s even better with two or more. 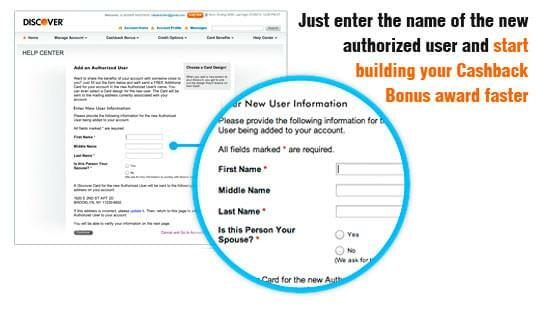 Sign up your spouse or kids to become authorized users on your account. They’ll get their own credit card but it will be tied to your account. They can still sign up for the same credit card on their own. But, if you’re working toward a time-sensitive minimum spend, it can help to have a few people using the same account. Many towns will let you pay your property tax with a credit card, but they will levy a fee. Federal and state taxes may also be paid with a credit card, again with a processing fee. You’ll need to decide if the fees are worth it to you. It may be if a big sign-up bonus is at stake. If you own someone money maybe the babysitter or the neighborhood kid who’s been shoveling snow for you this winter consider paying them by credit card using Amazon Payments. 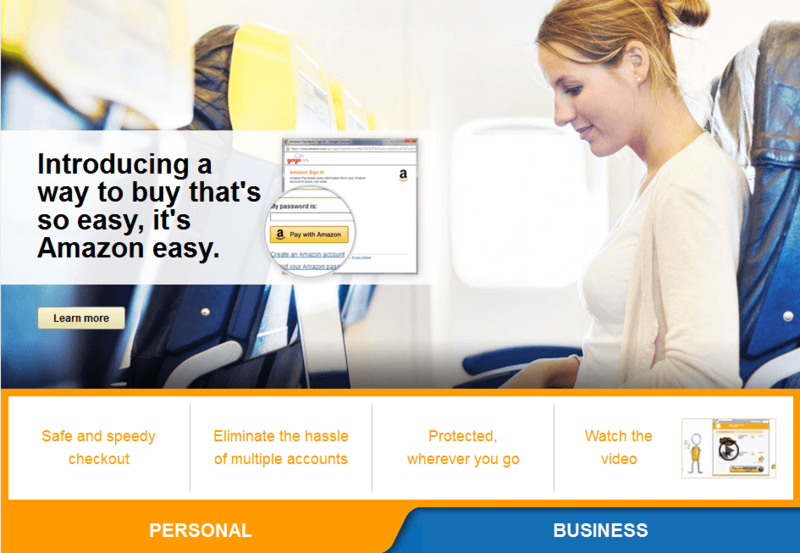 You can read about the process in this blog post: Earn Miles and Points with Amazon Payments. Have you ever looked for a way to pay certain bills with plastic like those utility companies that don’t accept credit card payments? Bluebird by American Express solves that problem. It’s a bank account to which you can deposit funds using pre-paid cards such as Vanilla Reload. Then, you can use those funds to send a check to pay your utility bills. 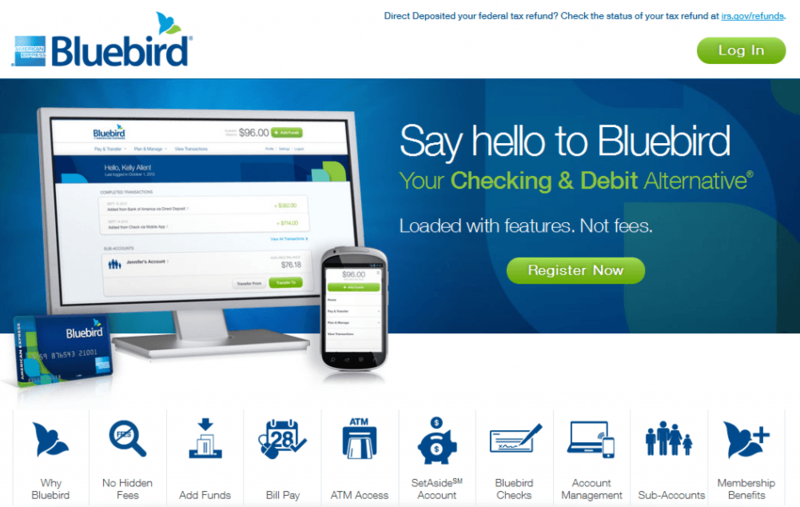 You can learn more about how this works here: Earn Miles and Points with Bluebird by American Express. Do you have a fallback plan if you’re worried about not meeting your minimum spend using the above methods? Consider purchasing gift cards to your local grocery store, restaurants, Amazon, or other retailers that you use on a regular basis. You’ll be paying for future purchases while you meet your minimum spend. Just be sure to keep those gift cards in a safe place and actually use them.